Is the Huawei P30 Pro going to be the next ‘Super Camera Phone’? 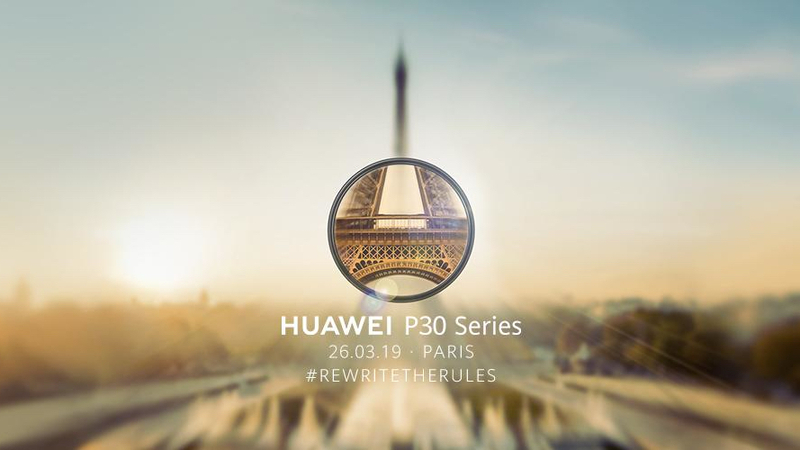 During the past week, Huawei has put up three short teasers of what to expect of their ‘P’ series launch due to take place in Paris on March 26th. Last year, the P20 Pro set the precedent for what the power of smartphone photography is. With its 40MP triple-camera setup and strong ‘night-mode’, the Huawei P20 Pro took the lead as one of the best smartphone cameras you can get your hands on. Based on the teasers Huawei has put forward, it looks like the Chinese technology giant is all set to keep its lead. So let’s break down the teasers and see what we can expect next week. In March 2018, the Huawei P20 Pro paved the path for zoom-capabilities on smartphones with its 5X hybrid zoom. Based on the teaser above, it looks like Huawei will be looking to improve upon those functionalities and push the reach of a smartphone camera even further. With the P20 Pro and the following Mate 20 Pro, Huawei removed the need for a professional set-up or a tripod when it came to night photography. The low-light capabilities of the both smartphones were exemplary thanks to Huawei’s AIS (AI Image Stabilisation). Hand-held night-time photography became accessible for everyone thanks to the company’s superior hardware and software. Looking at the ‘Super Bright’ teaser one can safely assume that a significant improvement in this feature also. The ‘P’ series has always boasted superior camera features that the company presents. With the P10 series we saw their tie-up with the camera-gods, Leica. With the P20 series we saw the introduction of a 40MP triple-camera setup, 'night-mode' and 'Master AI'. It only makes sense that Huawei will continue this trend with the P30 series and provide us with a superior smartphone camera experience. With the global launch just a few days away, it looks like Huawei will again be taking our breath away with their innovative and amazing technology in the P30 series. With all this ‘Super’ on the horizon, we can’t help but be extremely excited. Are you?